Is the New M1 a Go? 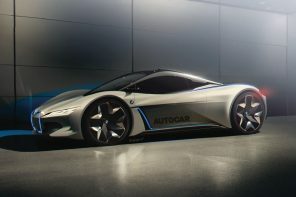 Autoexpress and our always interesting source Scott27 have both independently reported that BMW is forging ahead with a M only sports car based on the principles of the recently Vision concept. 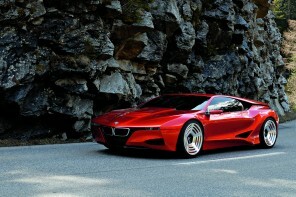 The car could include a small 3 cylinder engine and a hybrid system similar to that found in the new X6 Hybrid. Drag would be reduced to .22Cd and weight could come in just over 2200 lbs. 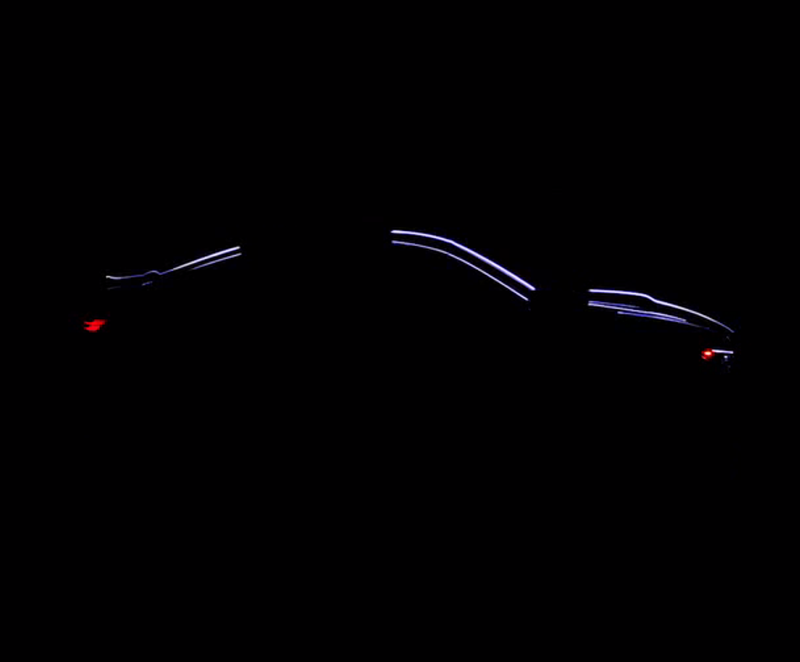 Power would be around 350 hp and torque could easily eclipse the 590lb lbs the concept reportedly had. The idea is that this car would slot below the M3 in both performance and price but would be a completely new kind of sports car taking not just performance seriously but efficiency as well. It ‘ll be based on the new 1 series architecture that will debut with the next 1 Series and MINI over the next several years. It ‘ll be interesting to see what finally comes of this knowing that M is/was also planning on working on a 1 Series coupe vehicle. Does that car become a Tii or Supersport branded vehicle or will this new Vision based vehicle use the “Z ” nomenclature? Very interesting, sad though a little that they don’t use the greatly reduced weight to make a better performance than the 3 or 5 series. I know why this would never happen but I think the Vision concept as is could stress a great many M3 and M5 drivers. I would find this very compelling. Very. Seems to me this could be better performing in some aspects than the 3 series. The power to weight ratio from 350 hp and let’s say 2300 lbs, would equate to about 550 hp in a 3 series. That plus nearly 600 ft-lbs of torque? At least on paper, that’s pretty impressive. Hum, this would be nice to see and would make a great next car. Kinda makes you wonder more about the 1 series seen testing with AWD testing equipment possibly being a mule to test drive train components for this and its electric AWD setup. Can’t wait to see the outcome, keep up the good reports guys.